We’re fully in the midst of the run up to Christmas and no doubt many of you will still be planning and buying gifts for family, friends and Secret Santa surprises. 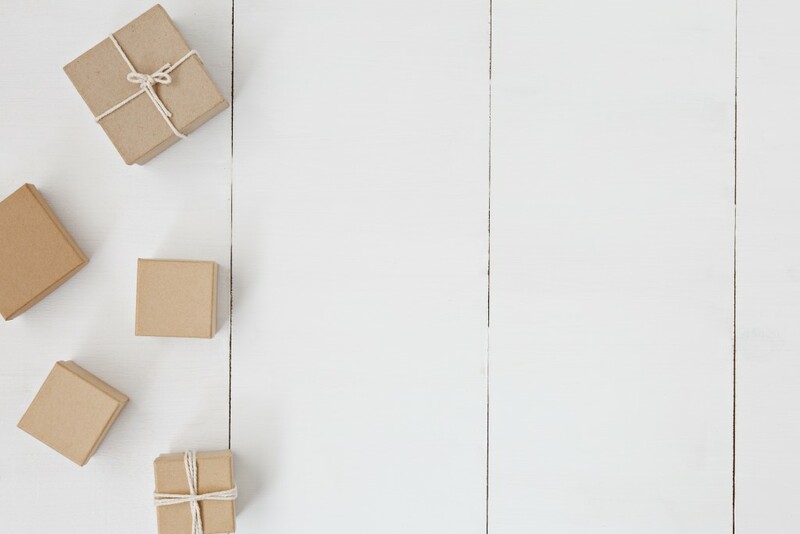 If you often find yourself turning to online retailers for the ease and convenience of your Christmas shopping, why not order your gifts this year through AmazonSmile? AmazonSmile is a shopping website run by Amazon that offers exactly the same shopping experience as we all know at Amazon.co.uk, and you can use your usual Amazon account to purchase through it. The difference is that every time you order through AmazonSmile, a small donation will be made to a charity of your choice – at no cost to you. 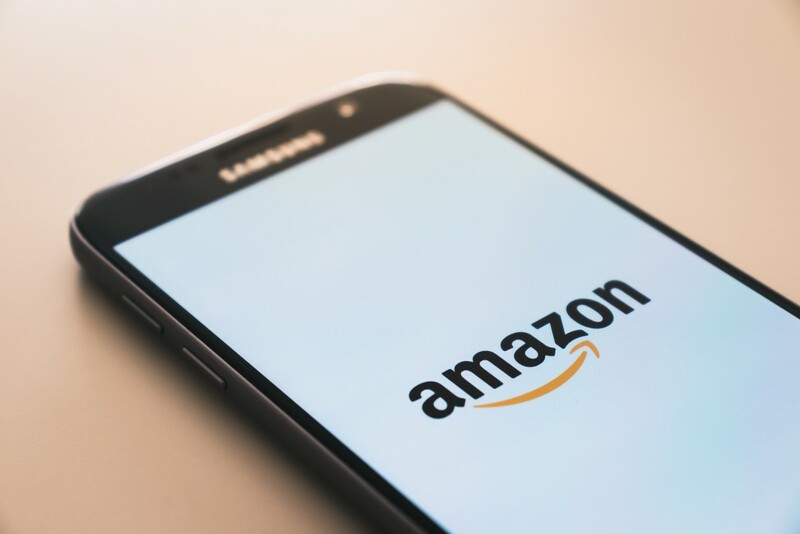 When you first visit AmazonSmile (you will need to log in with your usual Amazon account), you can select a charity of your choice and Amazon will donate 0.5% of all eligible purchases to your chosen charity going forward. We’re pleased to share that the Cameron Grant Memorial Trust is available for you to select! We’d like to thank those that have already chosen the Cameron Grant Memorial Trust as the charity they support. Every donation, no matter how big or small, helps to make a difference by enabling us to continue spreading the message about young suicide and mental health. Your donations allow us to produce personalised Cameron’s Coasters for universities, schools and other communities as a way of starting a conversation around better mental health and providing signposting for those that may need help. To date we have sent out over 540,000 coasters to: 70 universities, 19 Cambridge Colleges, 11 schools, 4 GP Practices, Dorset Healthcare University NHS Foundation Trust, Ricoh Arena and Wasps Rugby Club, other local sports clubs, IBM, Paddy Power Betfair, 16 Police federations and our local pub, the White Lion. Your support means that we can continue going out into the local and wider community to raise awareness of key issues and meet and engage with young people at universities, schools and colleges through educational and supportive talks. If you’d like to know more about the ways that you can help fundraise for the Cameron Grant Memorial Trust, have a look at our donation and fundraising page or see our volunteering page.